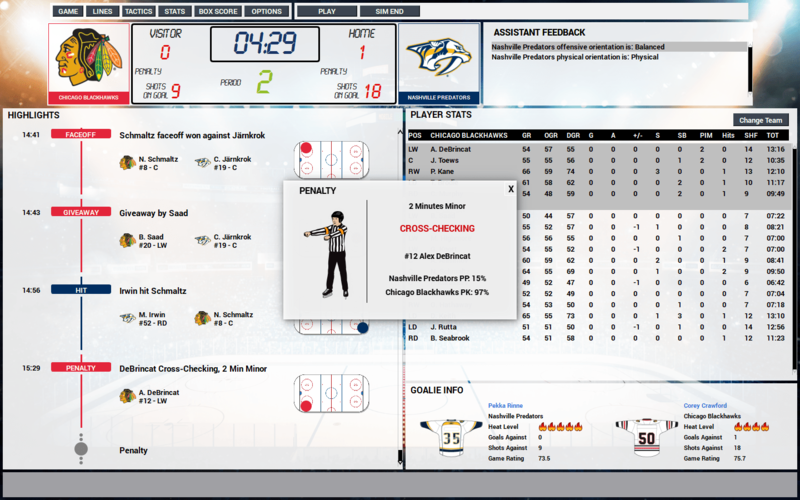 FHM 5 delivers new community-requested features including dramatically improved tactics, an all-new interface, player and staff personalities, new team chemistry, accurate 2018-19 season rosters, online leagues and more. The release date is October 5, 2018. 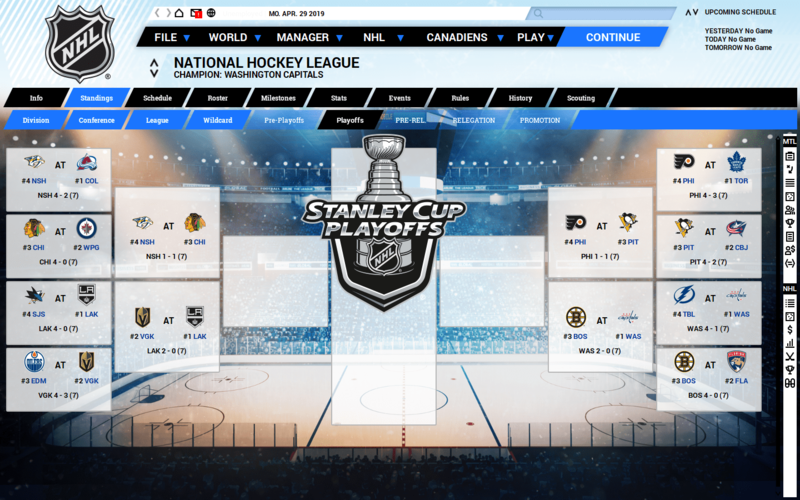 Every NHL® team features accurate rosters full of freshly rated players, along with the real clubs, awards, and trophies associated with the greatest hockey league in the world. 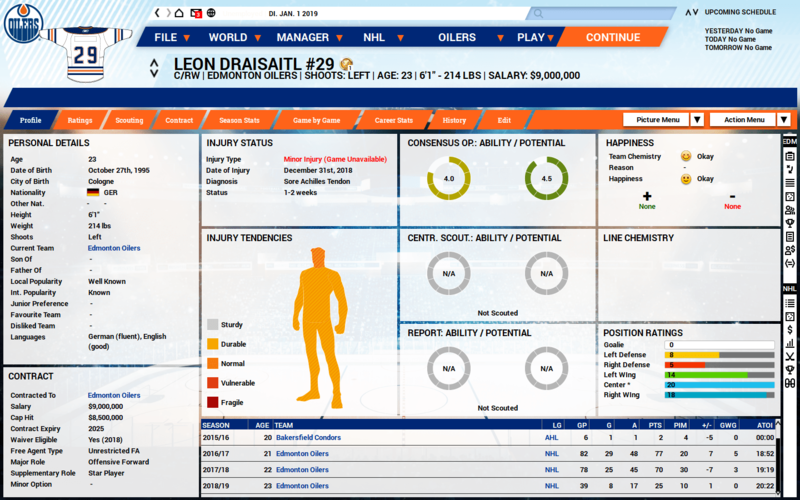 Up-to-date rosters are also available for the dozens of global leagues, competitions, and tournaments in FHM 5. New, deep tactics that allow unprecedented control over how your entire team performs, down to each line and individual player. We redesigned the user interface to make it easier and faster to do what you want to do while you’re managing your team. Mix and match players to find the right team chemistry that will maximize performance on the ice. Set your team up for long-term success by hiring staff members with the right personalities and paying attention to how players’ personalities mesh with each other. Compete against friends around the world and decide who has the best hockey strategy. 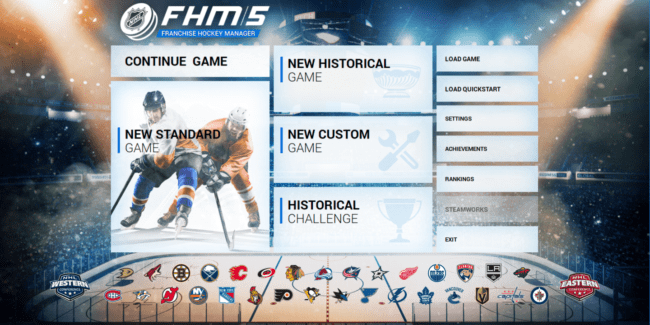 FHM 5 allows you to build your hockey franchise into a perennial Stanley Cup® winner YOUR way, in the current 2018-19 season or back through the entire history of the sport – all the way back to the very beginning! Different eras demand different tactics, and it’s up to you to put together the best club possible for every era.